Beachside restaurant serves hosts Artisanal Dim Sum Festival from January 16 until 20 with special menu. Abu Dhabi, United Arab Emirates– Buddha-Bar Beach Abu Dhabi is all set to make Thursday nights the best time to be in the Capital, with its new line-up of international DJs hitting the decks in January and February. On January 31, Buddha-Bar Beach Abu Dhabi brings celebrity DJ Papa to the Capital for a night of contemporary ethno-beat music starting from 10pm. One of the greatest Italian DJs of all time, DJ Papa has a track record of more than four decades spent behind the decks, performing in more than 300 clubs and a plethora of major events like the Grand Prix and Rolex Tennis Masters. His current reign is at Buddha-Bar Monte Carlo, where he performs lounge, world music, oriental and ethnic house tracks. In parallel, he develops a concept of minimal and deep house, which goes well with the concept of Buddha-Bar fusion music. On February 28, it’s the resident DJ Nick Alexiou from Buddha-Bar Beach Mykonos, who will be performing on the decks of Buddha-Bar Beach Abu Dhabi from 10pm onwards. Popular for his after-hour sets, DJ Nick Alexiou will be serving up his unique compilation of innovative and avant-garde sounds, guaranteeing a memorable night out for all guests at Buddha-Bar Beach Abu Dhabi. Craving dim sum? 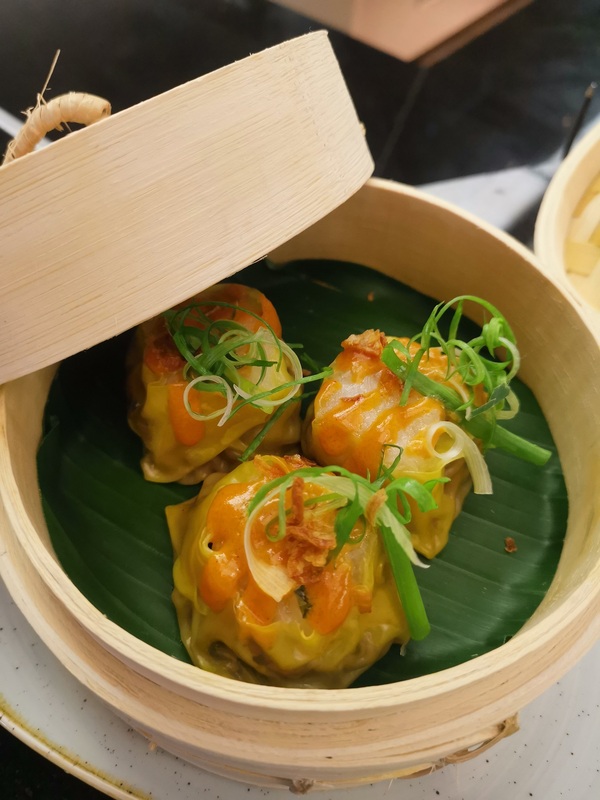 The limited-time menu of artisanal dim sum selections at Buddha-Bar Beach Abu Dhabi sets new culinary standards with gourmet ingredients, innovative flavors and a level of artistry that takes this complex cooking style to elite new heights. Made from the finest and freshest ingredients, this new menu has something for everyone. The hoisin cherry duck siopao and the XO Wagyu truffle dumpling are perfect to understand why dim sum literally means “to touch the heart”. For seafood fanatics, there is the salmon and scallops siu mai, crab buns and lobster and noodles har gao; while vegetarians can enjoy brocollini and hazelnut dumpling, rice and mushroom har gao and vegetable buns. Served from January 16 to 20, the Artisanal Dim Sum Menu is available from 12 noon until 11 pm with prices starting from AED 48. The first permanent location from the award-winning Buddha-Bar concept, Buddha-Bar Beach Abu Dhabi also has nightly entertainment six days a week with a resident DJ, percussionist, saxophonist and violinist.